I rather like book fairs and literary festivals. 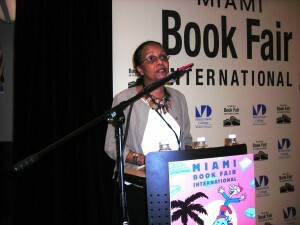 The first one I ever went to was Calabash, the now-defunct Caribbean literary festival held in Treasure Beach, Jamaica. 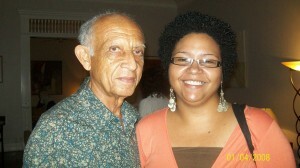 I went in 2006 and there talked my way into the good graces of my first publisher, Johnny Temple of Akashic Books. 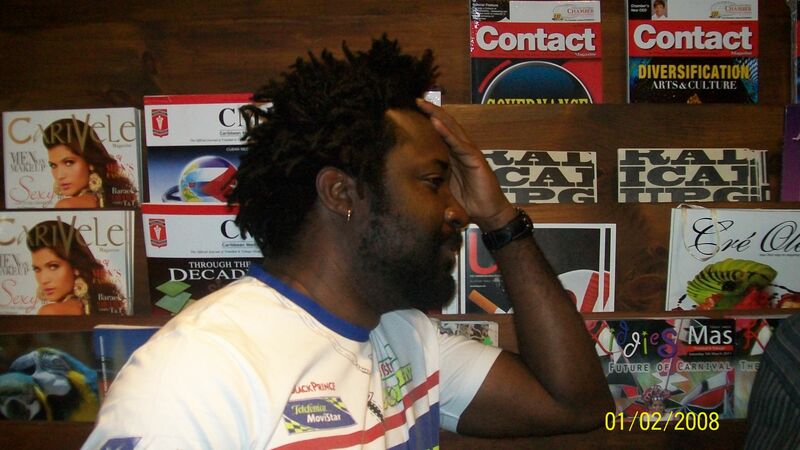 He was innocently walking the idyllic grounds of Jake’s, the hotel which hosted Calabash for its ten years of existence, when I pounced on him and thrust upon him copies of the manuscripts I was flogging at the time. He took it in stride but I never thought I’d hear from him again, as all my other interactions with publishers and agents had gone poorly before. 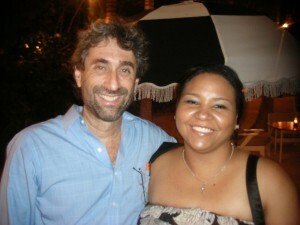 To my complete surprise he actually read them and emailed me… we met up eventually and Trinidad Noir was born. So you can see why I would have a soft spot for literary festivals. What about book fairs, though? 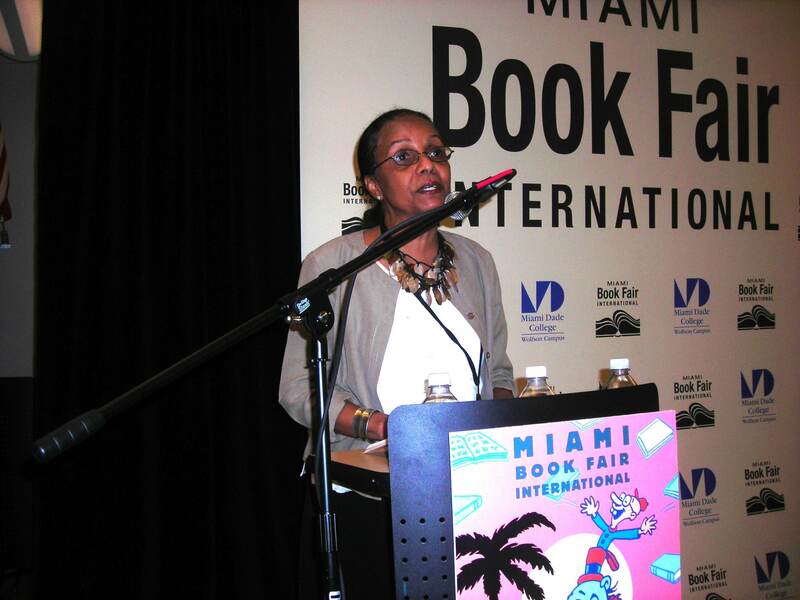 My first major book fair was the Miami Book Fair International, an annual emporium of literary delights sprawling across the campus of Miami Dade College in Florida. It’s staged annually by a board led by that Florida literary powerhouse Mitch Kaplan, who owns the delicious Books & Books chain of bookstores in Coral Gables and the Cayman Islands, among other locations. “Book fair” is a kind of misnomer because the eight-day event includes not just book sales in a street fair but workshops, seminars, readings and parties. 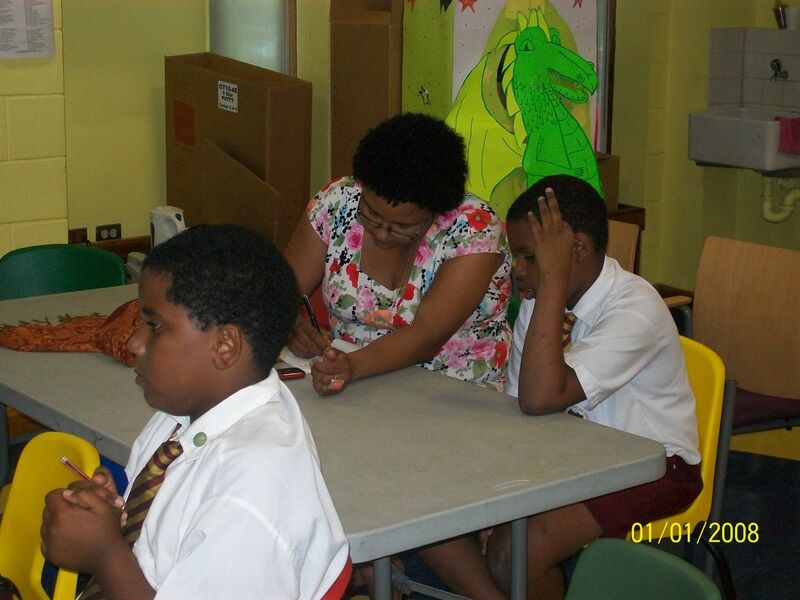 All of that was a very long aside to say that Trinidad and Tobago’s first literary festival had its press launch on Tuesday at the National Library. The Library will host most of the events in the festival, and I can’t wait to prowl through what I imagine will be stalls and stalls of tasty books with even tastier discounts, listen to readings and generally schmooze with authors and other bibliophiles. The schedule looks pretty great, so much so that it’s impossible for me to pick out what I’m most looking forward to. Is it the Lovelace reading? Or perhaps it’s the prose fiction session with Marlon James and Mark McWatt? Maybe it’s the poetry vibesing with Christian Campbell and Merle Collins? Or is it the children’s sessions scattered generously throughout the four days of the festival? So many yummy treats. One thing is sure: don’t call me between April 28-May 1… I’ll be very busy at Bocas. 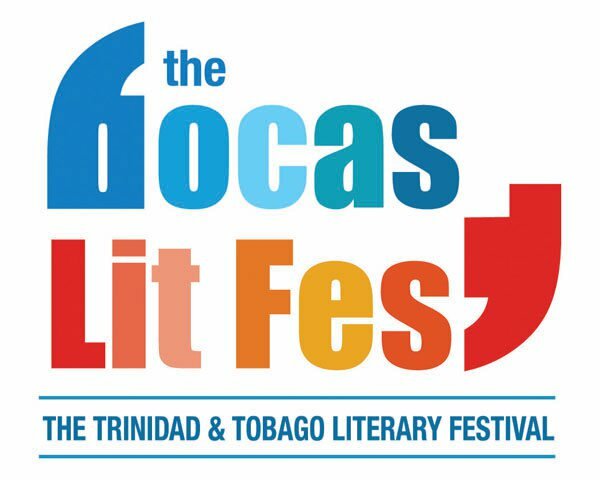 The Bocas Lit Fest has announced its longlist for its inaugural prize. Walcott’s White Egrets and Naipaul’s The Masque of Africa are both in the running, alongside works by Kei Miller and Tiphanie Yanique, two up-and-coming writers from the region. I’m glad that Kei and Tiphanie are on that list alongside such as Walcott and Naipaul. It shows that those writers, both of whom are members of my generation, are capable of taking on giants with their work. Neither is a “new” writer, each having been published before (although this is Yanique’s first novel she has published her short stories and won prizes and acclaim for them); but neither has yet achieved the renown of Walcott and Naipaul. I’ve heard commentators say the Bocas Prize should have been more open to unknown writers; I’ve also heard them say Walcott and Naipaul don’t need the money, so why should they be given the chance to compete for the prize? I beg to differ on both points. There are developmental prizes for unknown writers but from the way Bocas has set up its prize I don’t think this is one of them. The criteria for judging a prize is necessarily an internal matter–it is up to those who give it to decide what criteria they are going to use to judge, and who is eligible. I see nothing wrong in seeking work by all regional writers, regardless of their status, and judging them by the standard of excellence. It is the right of the Bocas organisers to open their prize to previously published writers, even if such works submitted might be perceived to have an “unfair” advantage because their writers have more experience. As to the need of the writers, anybody who has had to live by his pen would tell you it’s a hard row to hoe at any stage in one’s career, the JK Rowlings and Arundhati Roys being in the minority and small, irregular paychecks being by far the norm for professional writers. I would not begrudge anyone that prize money. They have worked hard at their craft and I am glad for them. May the best writer win.